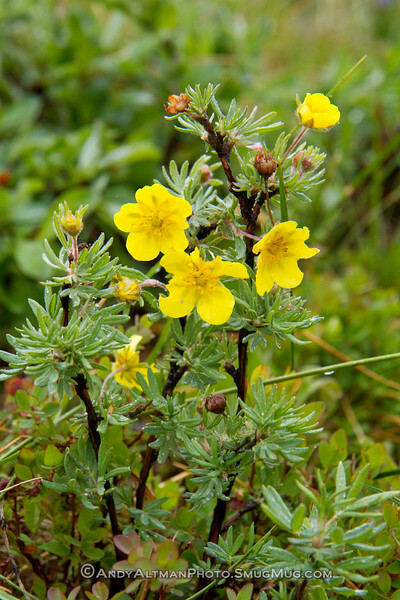 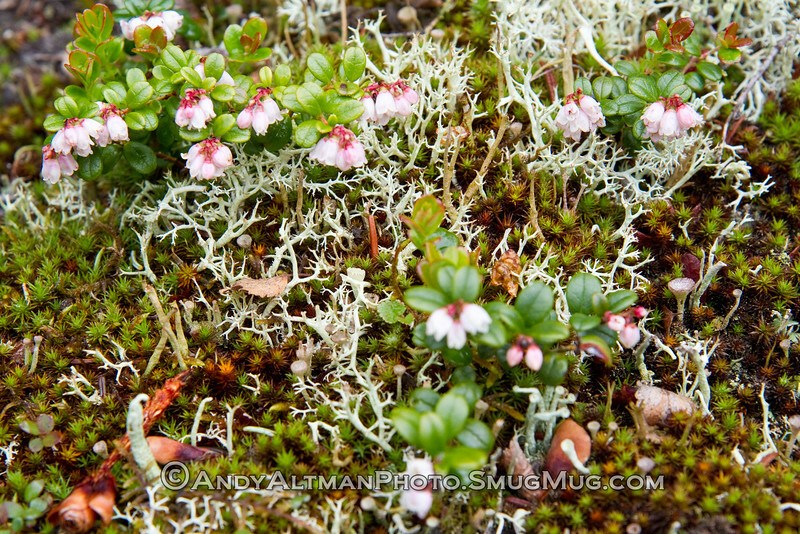 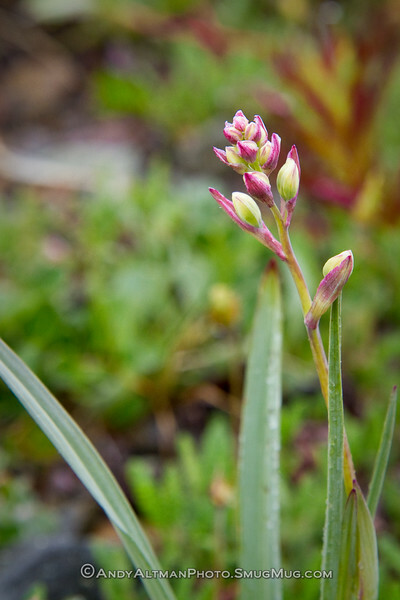 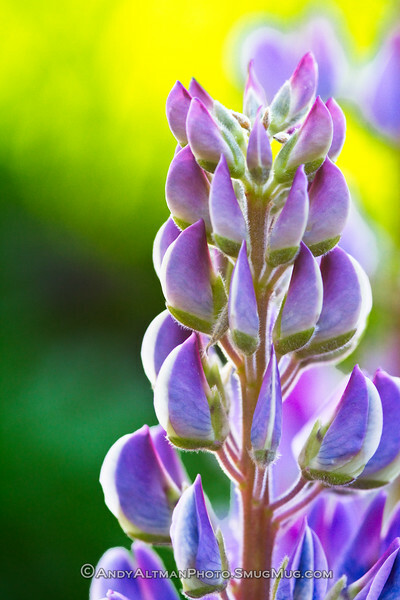 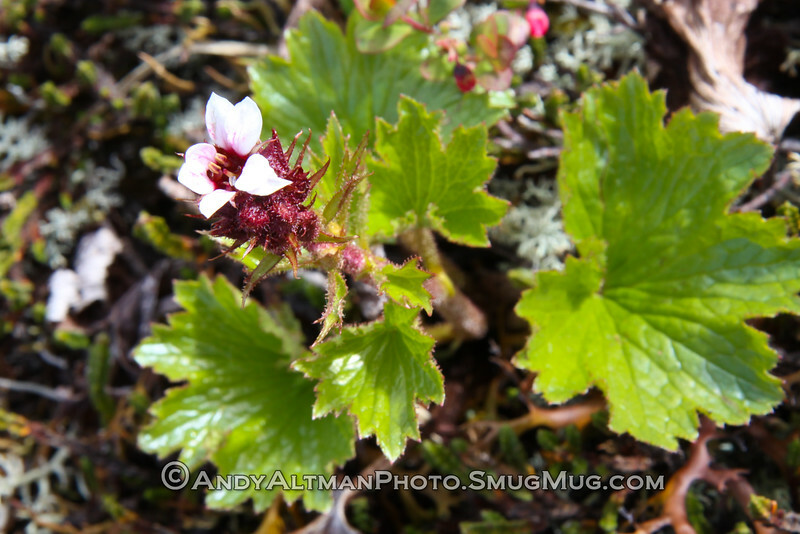 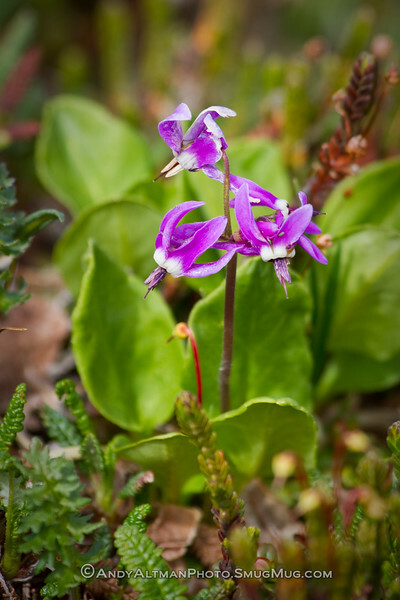 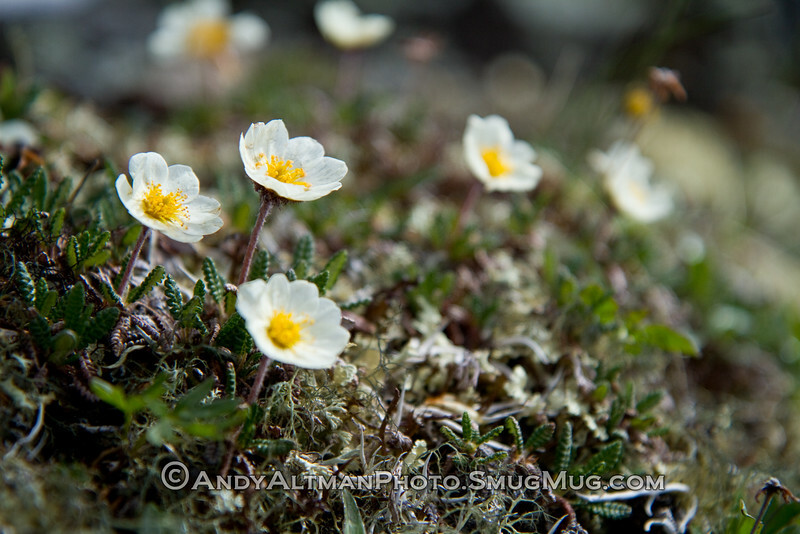 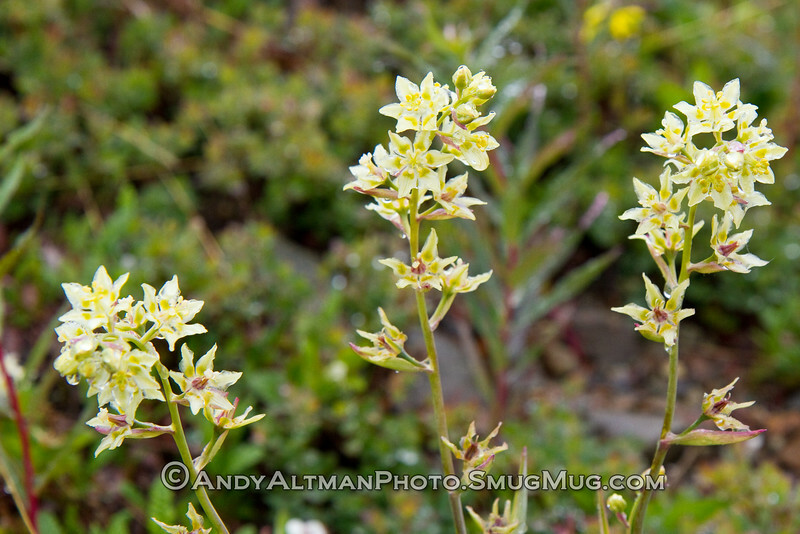 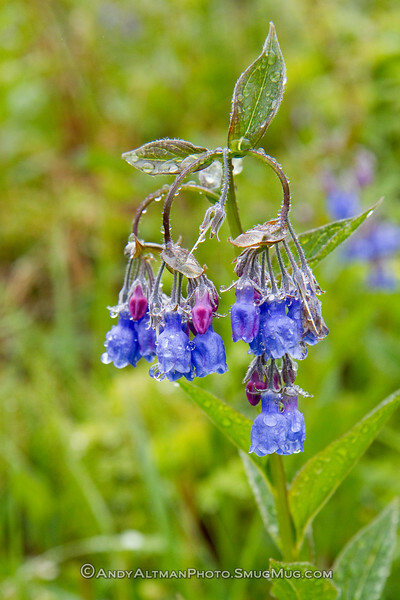 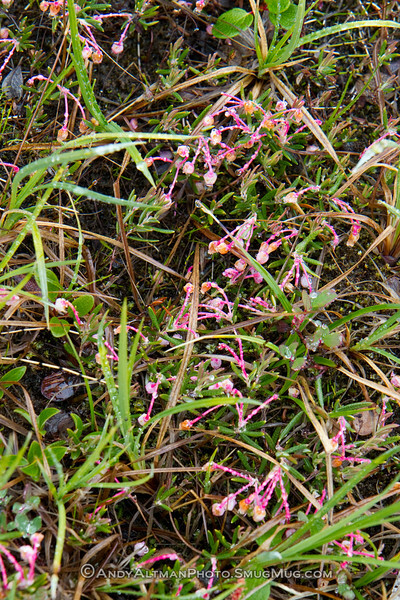 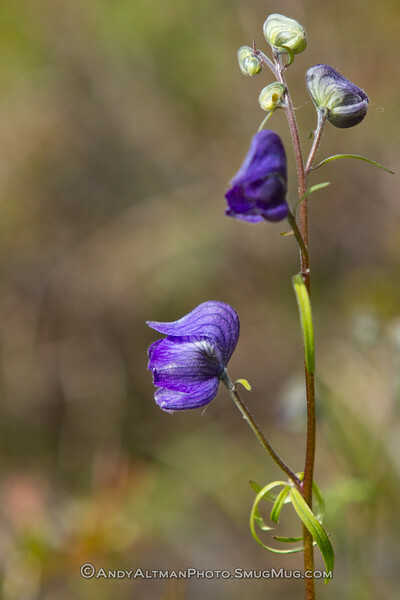 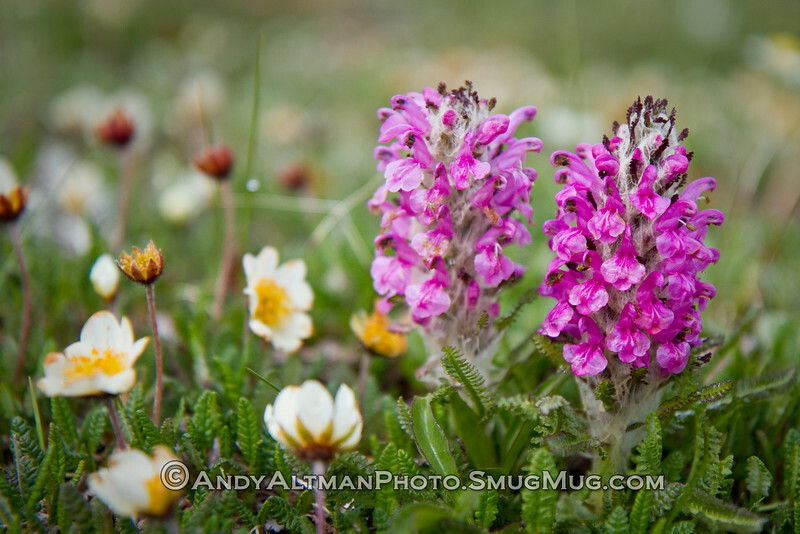 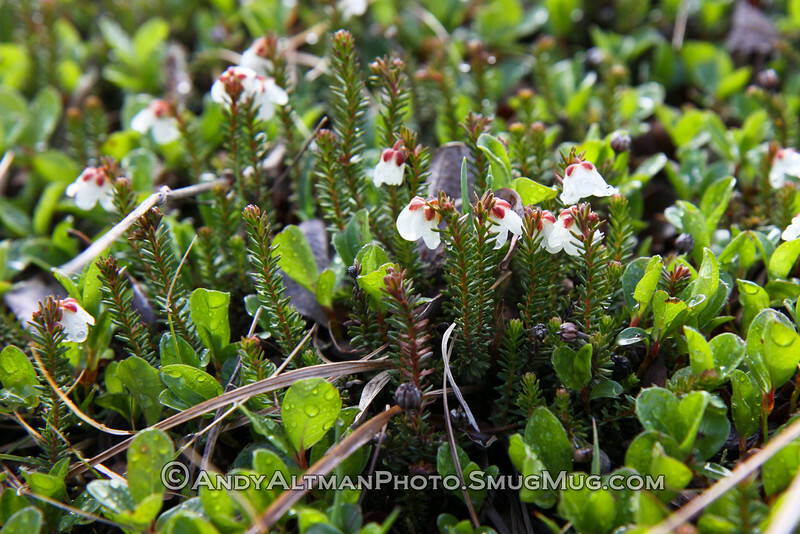 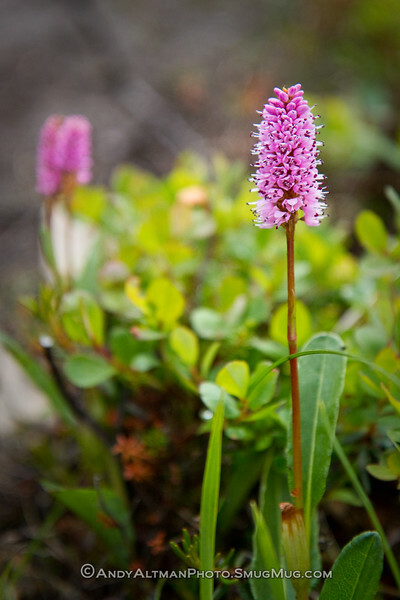 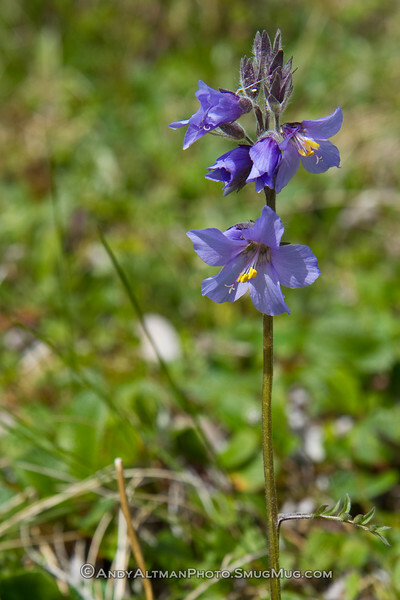 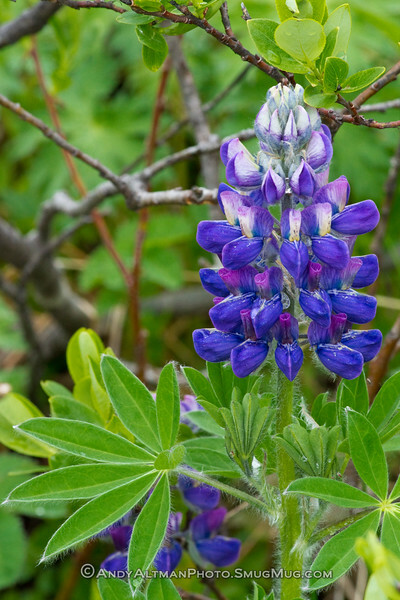 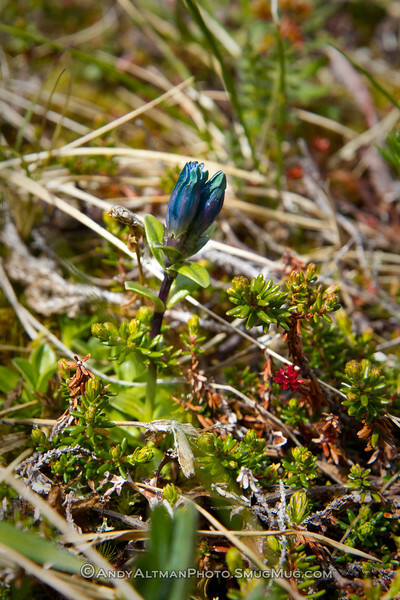 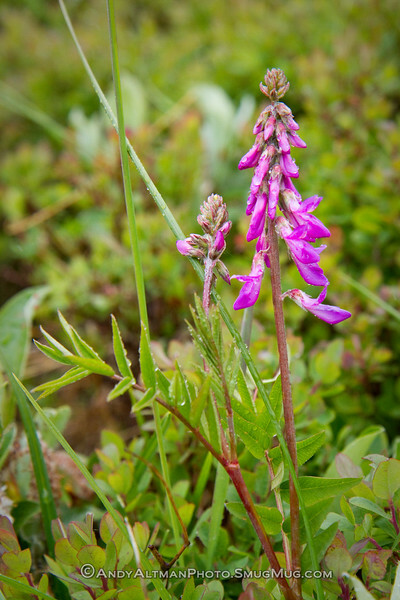 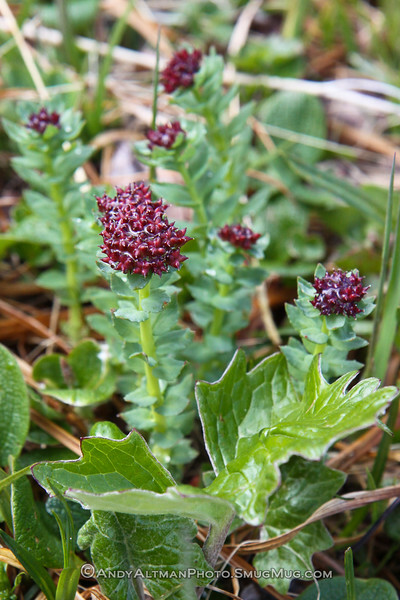 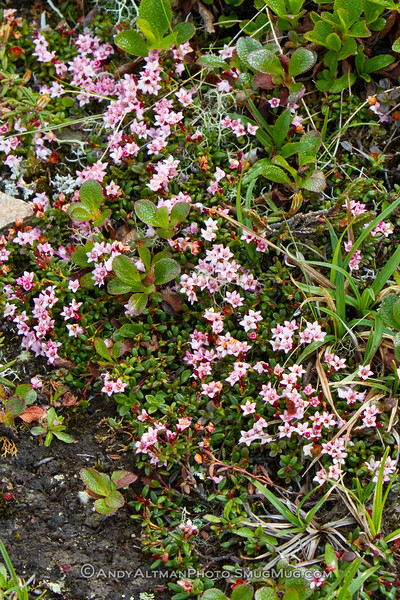 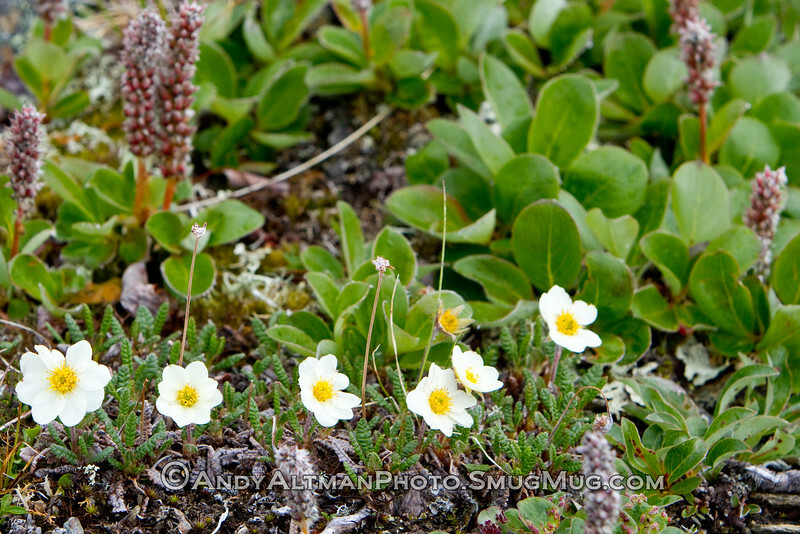 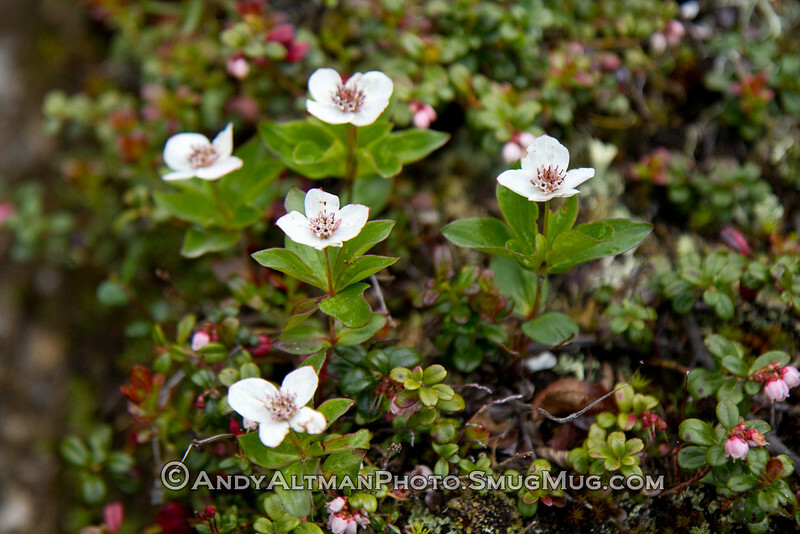 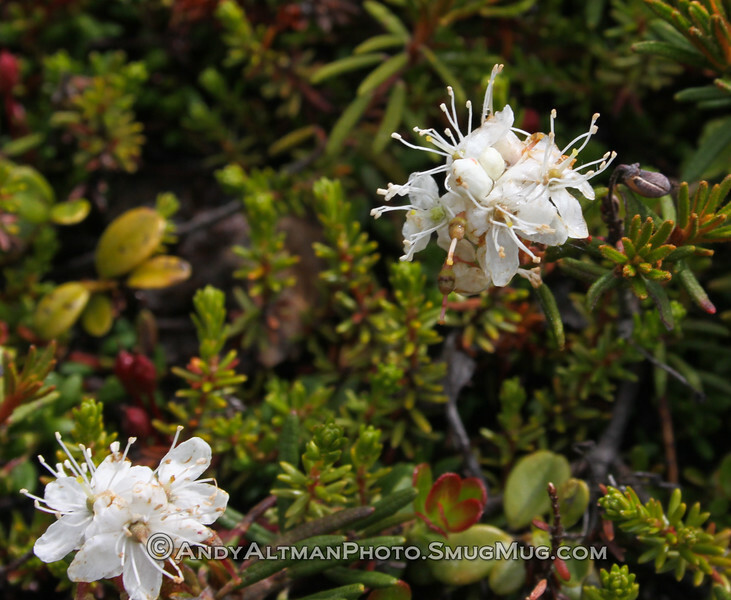 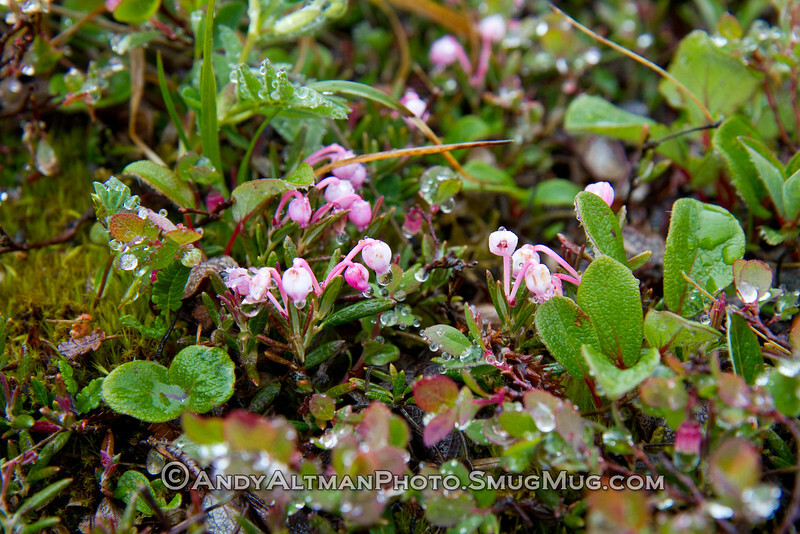 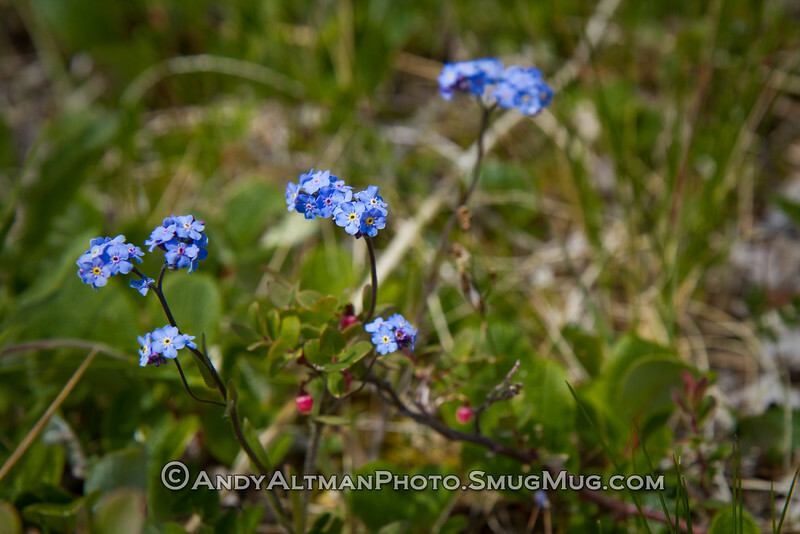 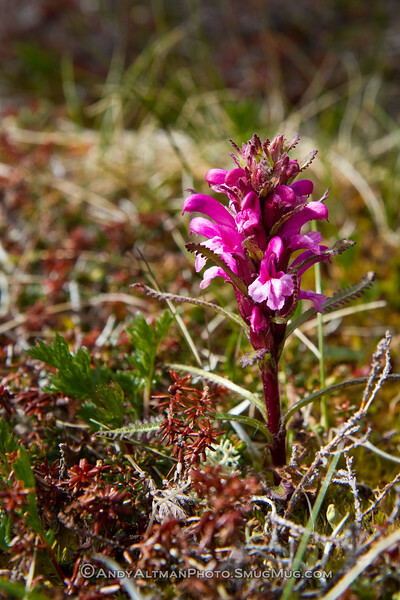 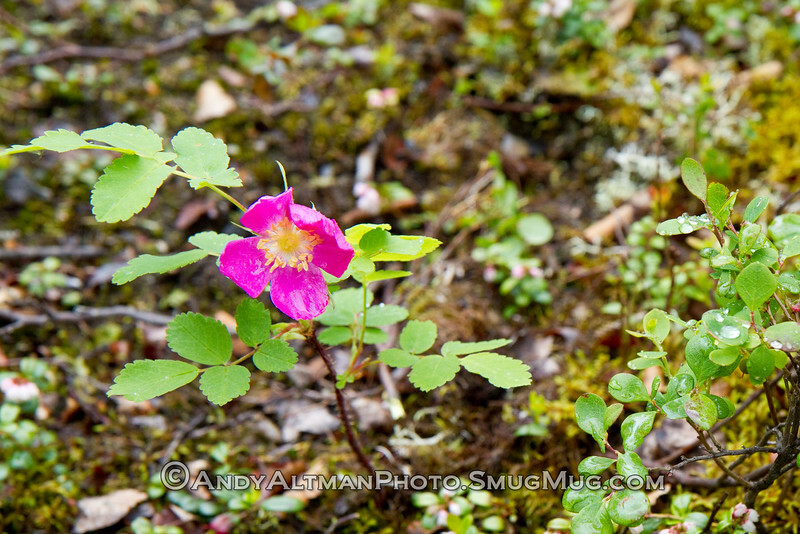 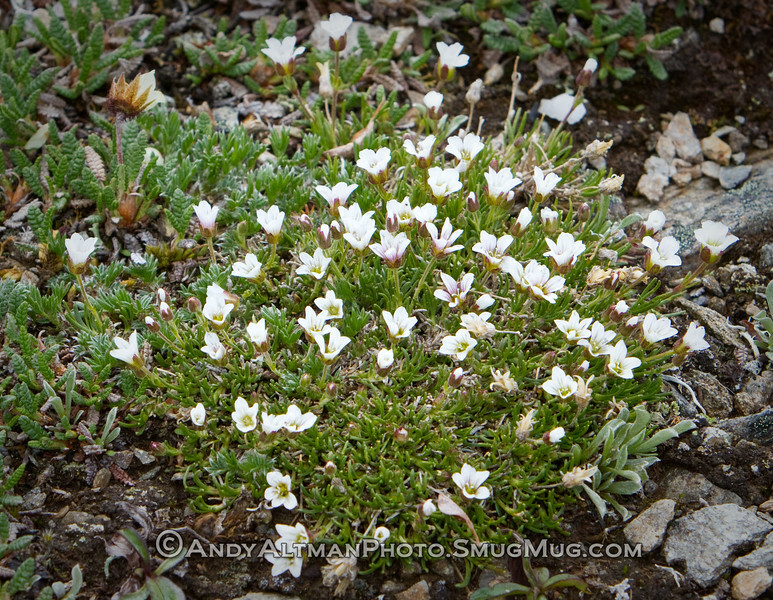 Wildflowers from Hatcher Pass & Denali National Park in Alaska - June, 2010. 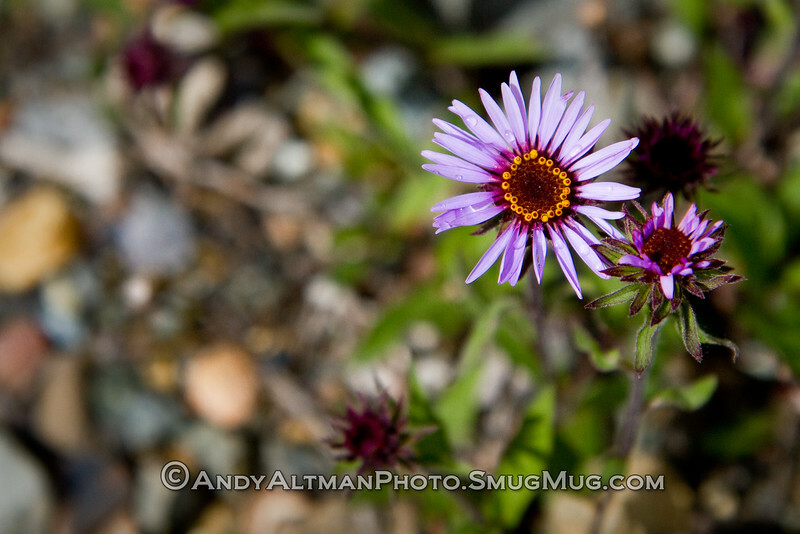 Comments with missing or corrected flower names appreciated. 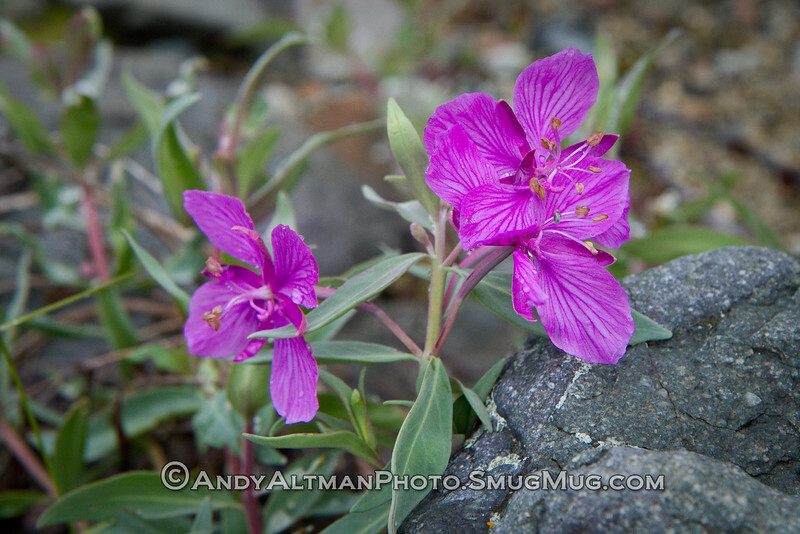 NOTE: Watermark is NOT printed on orders.